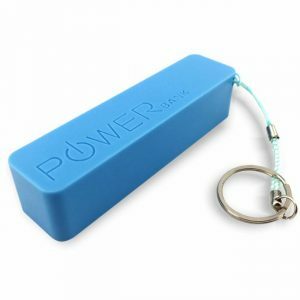 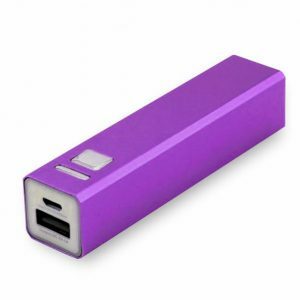 Boost your brand name with something worth remembering with these power banks. 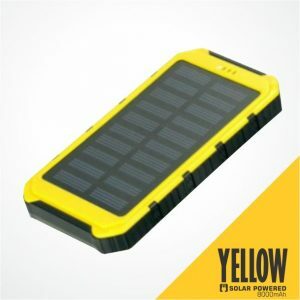 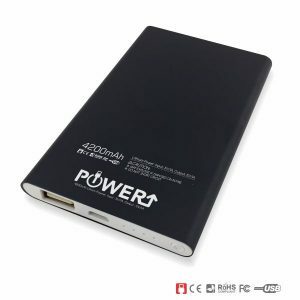 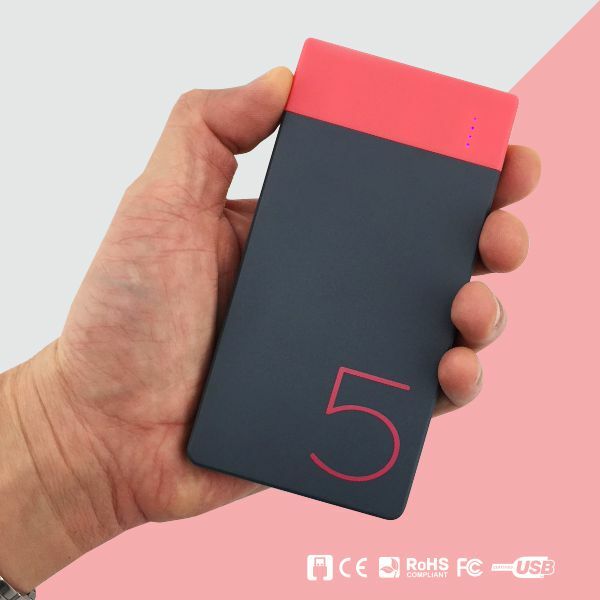 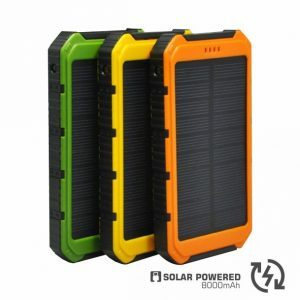 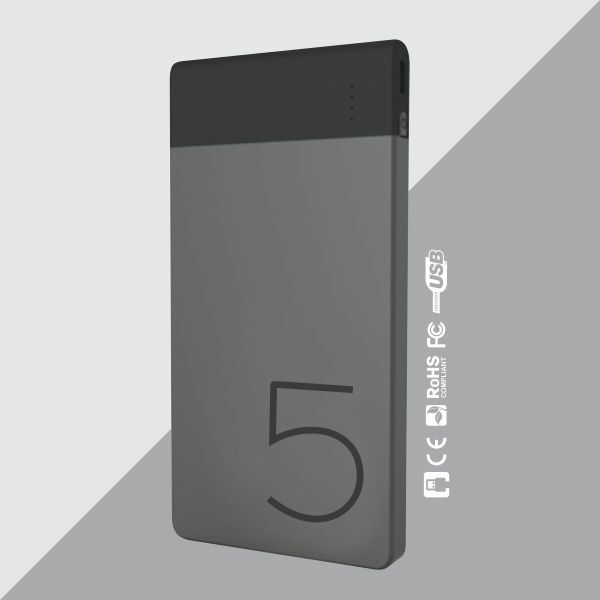 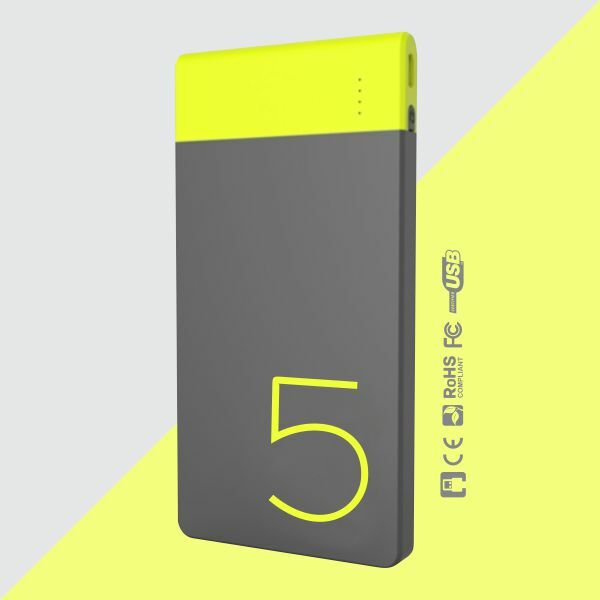 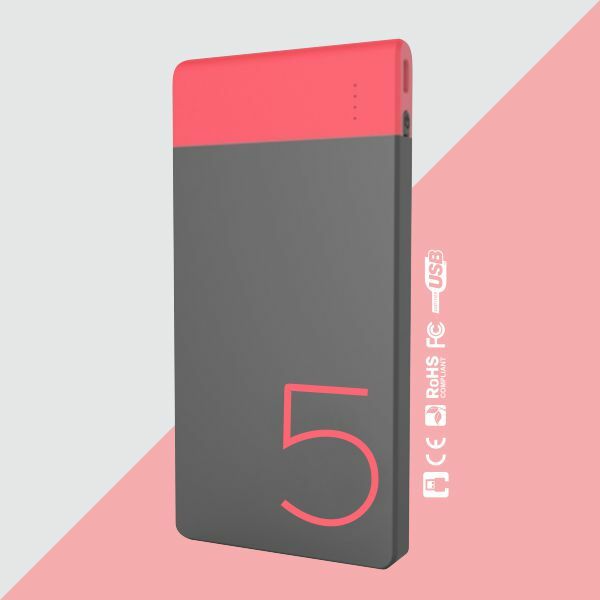 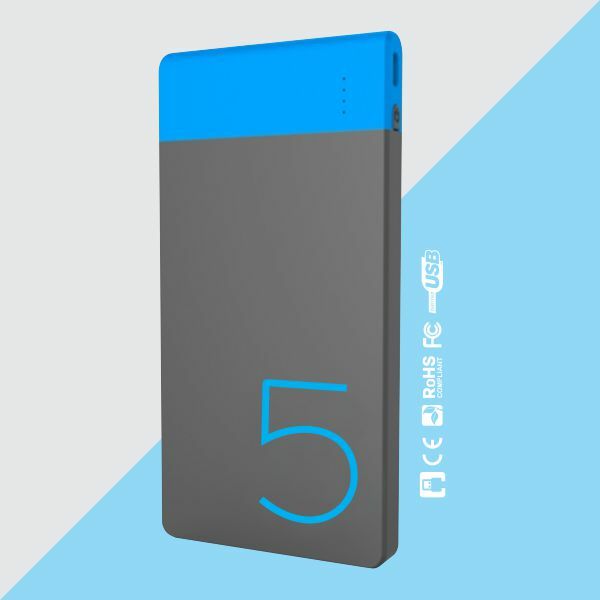 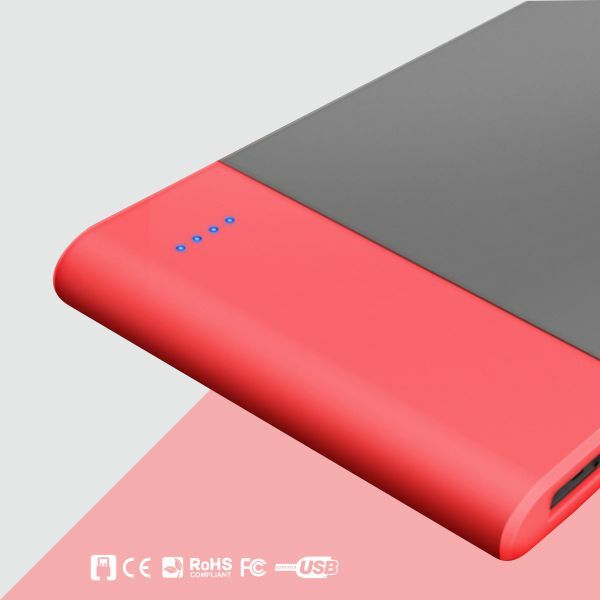 Features a 5,000mAh Lithium Polymer battery and a 5V/2.0A output. 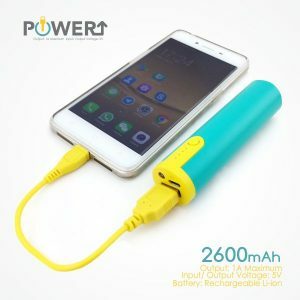 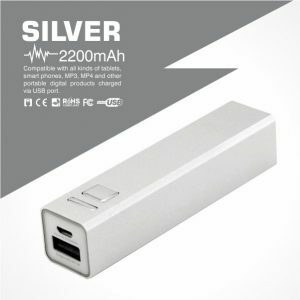 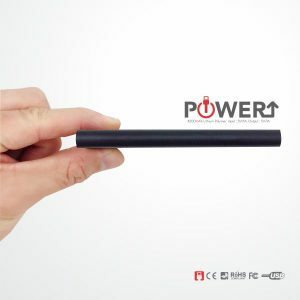 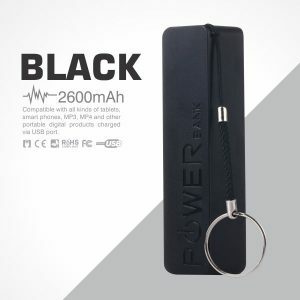 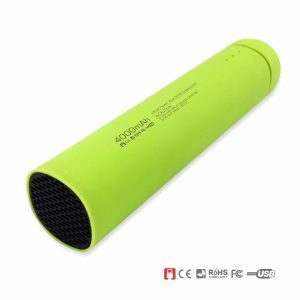 These power banks come with a USB cable to connect to a micro USB on your mobile devices to charge the battery or as a backup power supply. 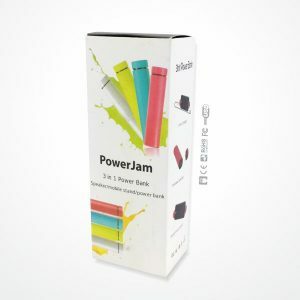 Ideal for corporate gifts, premium gifts or promotional gifts to strengthen your business bonding with your clients and employees. 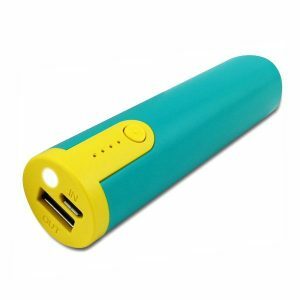 Good for outdoors, traveling, giveaway options for trade fairs, company events, school activities and many more.